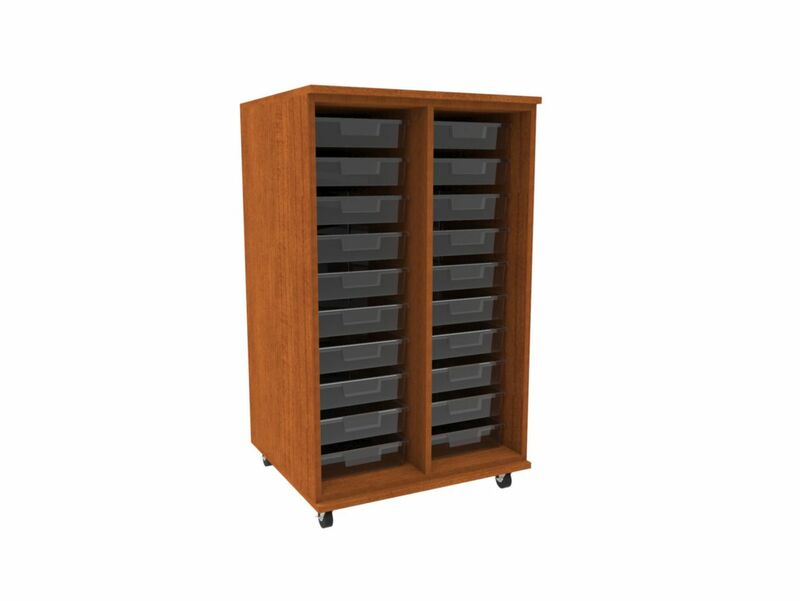 Add some organization to your classroom with this tote storage. 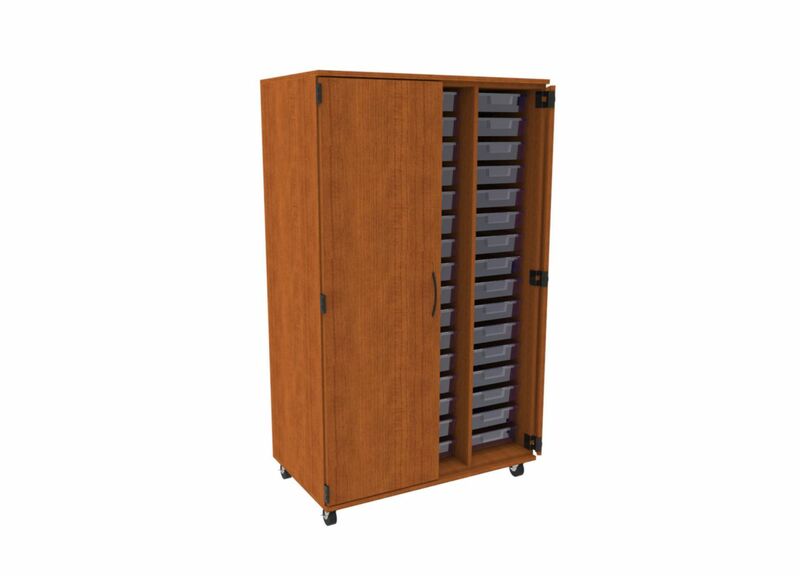 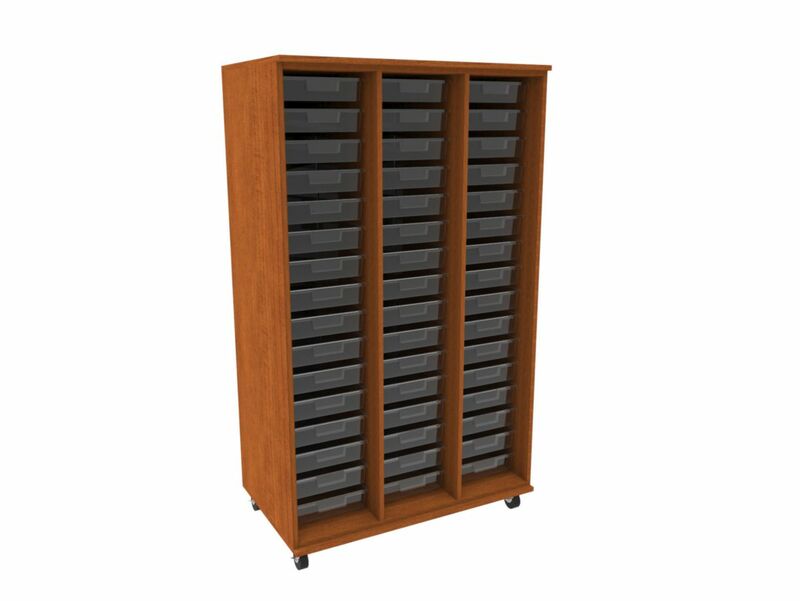 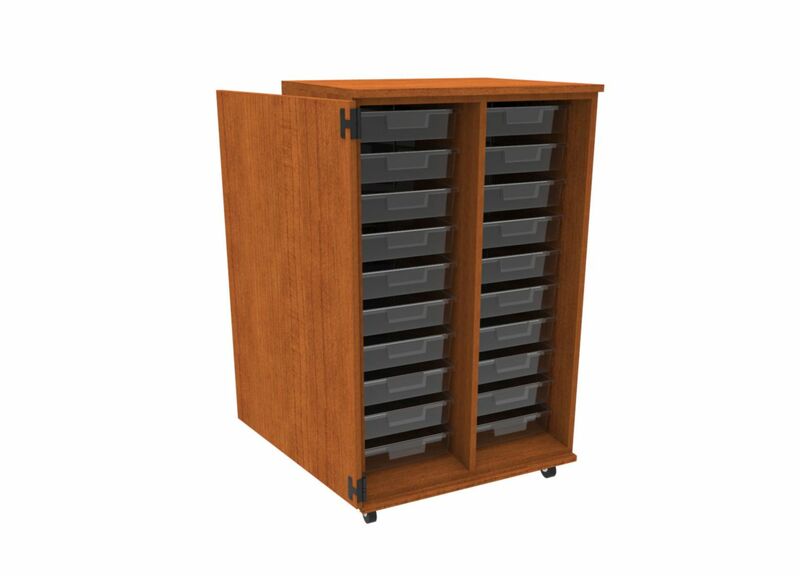 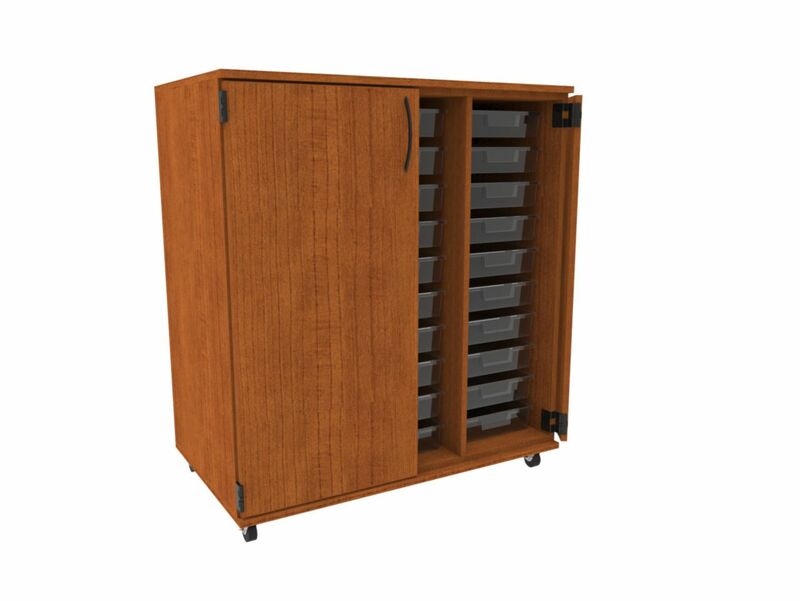 With many cabinet sizes and tote options, it provides you with the perfect storage solution. 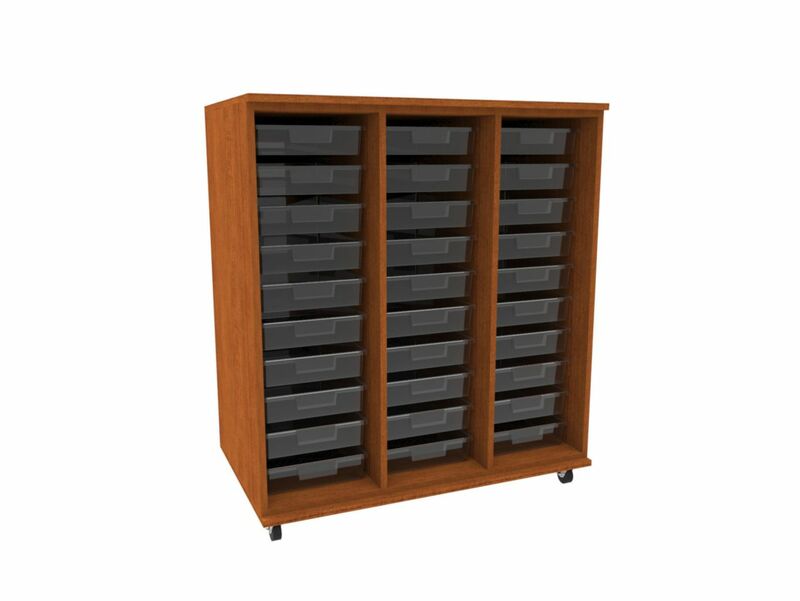 These units are constructed using particle board with laminate thermal-fused on both sides, and finished with PVC edge banding. Top of the unit has thermal-fused laminate over subtop for a sturdy work-surface.